Having a taco eating or taco cooking contest? 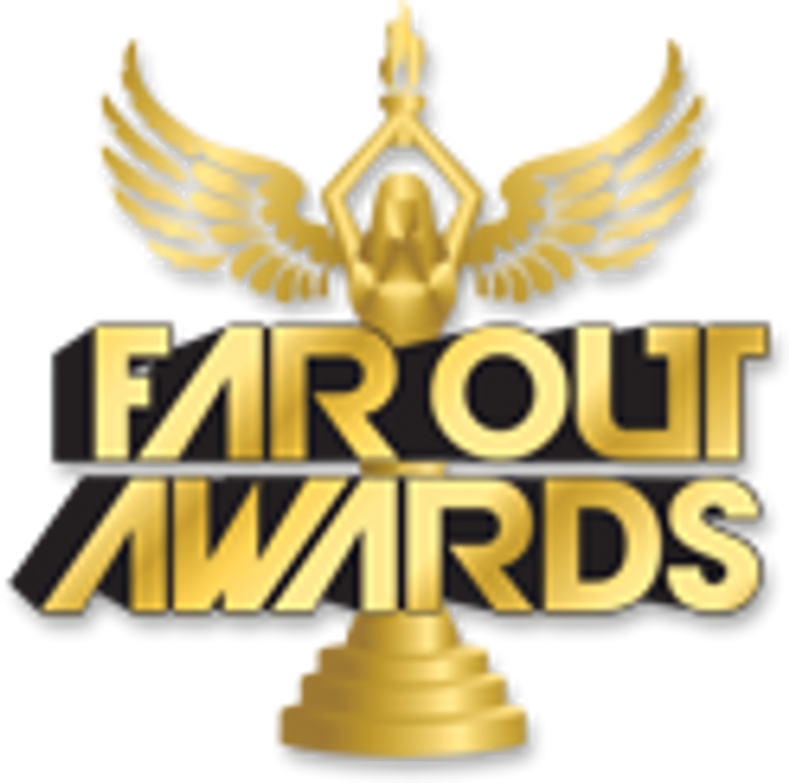 Far Out Awards carries the cutest taco trophies, which make the perfect gift for that friend who is totally obsessed with tacos! Maybe you are having a Cinco de Mayo event – there is no better way to spice it up than with our Taco Trophy with Sombrero. If you want something bigger… and I mean a lot bigger, go for our Far Out Taco Trophy, which is a giant sized taco over a foot tall! And if you want something more authentic our Street Taco Trophy is perfect for Taco connoisseurs and foodies.